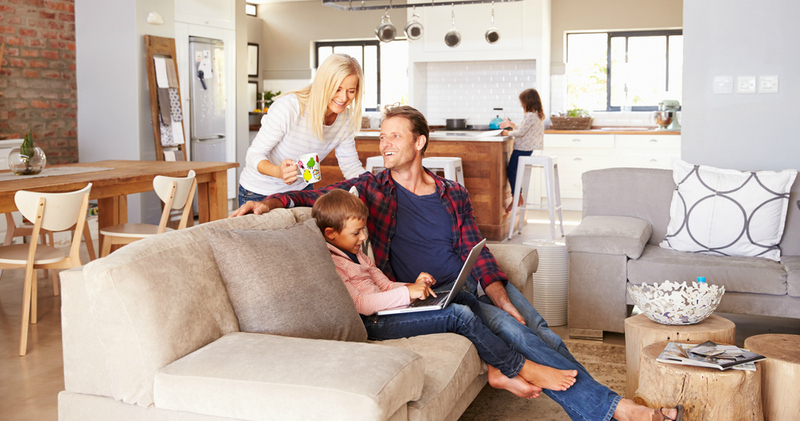 Lighting is so important in a busy family home. 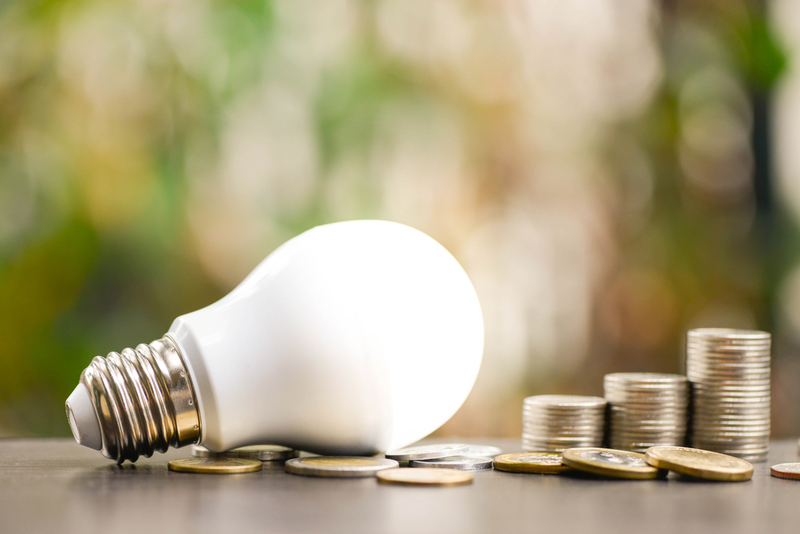 The chances are that no matter how much you nag, someone will forget to switch the light off when they leave a room, and you will end up forking out on your energy bills, or replacing bulbs constantly. This is where switching to LED lighting may come in handy to you. The kitchen is so often the heart of your home – cooking, eating and socialising all take place here. In a kitchen, you need different types of lighting – you need task lighting over areas where you prep food, ambient lighting over areas where you eat and mood lighting for when you are socialising. By using LED bulbs, you can customise your lights more easily. You can opt for cool, focused light in cooking areas, and ambient warm lights with a dimmable switch in areas where you socialise. The flexibility of being able to switch between bright lights for cooking and relaxed lighting for socialising allows your kitchen to be the hub of your home. LED bulbs go into a wide range of fixtures from spotlights to pendant lighting, and even strips of lighting to illuminate your cabinets and work surfaces. Whether you’re watching a film, having a board game night with your friends or relaxing with a book, your living room has many different functions. As a result of this, you need to put in a variety of light sources that can adapt to the various occasions. Avoid blue lighting which can produce serotonin, as the living room is a place for relaxing! An ideal structure for living room lighting is usually a floor lamp which can be adjusted for reading and wall lighting which can be used to highlight artwork. LED lighting suppliers also offer unique lighting solutions for your living room, like an LED colour-changing panel behind your TV. Your bedroom should always be a calming, peaceful environment, and you want your lighting to reflect that. Like the living room, you should avoid blue lights to keep your brain from confusing artificial lighting with daylight. Dimmable wall lighting works well, with a bedside lamp for when you want to cosy up with a good book at the end of a long day! One of the benefits of LED lighting in a bedroom is that you can find the right colour of bulb that will work for your colour scheme. If you have a home office or study, then you need to be productive in this space. The good news is, LED lighting can help you do that. Cool, white lighting will mimic natural light to increase the production of serotonin which can make you feel more alert and focused. You should place lighting in an area that won’t cause a glare on your computer screen. You can also use desk lamps for task lighting. Before the school run or heading off to work, you usually get ready in the bathroom. For that reason, you need really bright lighting so that you don’t miss a spot shaving, or forget to blend your foundation into your neck. In the bathroom, ceiling lighting can cause shadows, so the best place for it is around the mirror. LED lighting works great in a bathroom as it switches on practically instantly, and the bulbs last for much longer than a traditional halogen bulb. Having lights outdoors can be something that is often overlooked, but it’s important for security and safety. You can also use outdoor lighting to highlight interesting areas of your garden. It’s usually ideal to have lighting on your front path and around any hazards in your garden. LED lighting works best for outdoors as it lasts for a long time before it needs to be replaced, unlike halogen bulbs or solar lights which can be unreliable. LED lights don’t have delicate filaments that shatter easily, so they’re ideal for environments where the weather isn’t always ideal. Recessed decking lights are a good example of this. In the early days of LED lighting, it was often very harsh and expensive, so a lot of people shied away from it. However, that’s all changed now, and LED lighting is highly customisable. 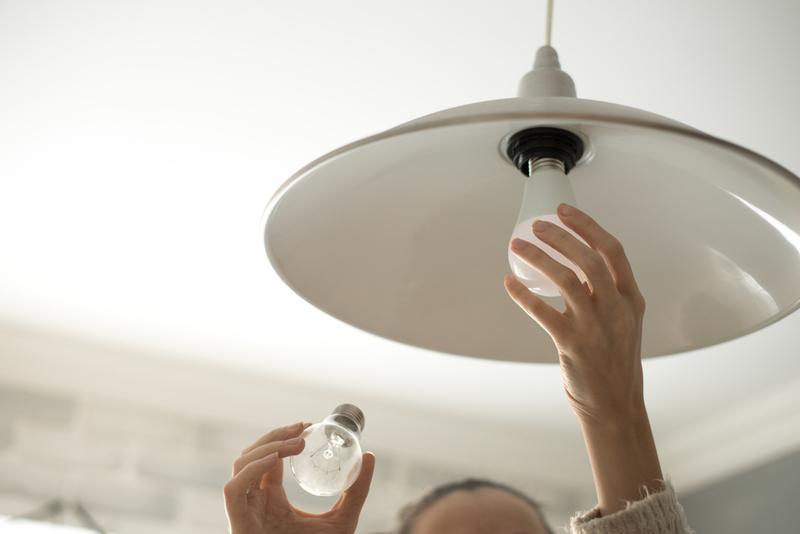 If you go for a bulb with a low temperature, you’ll get a warm light, and if you go for bulbs with a high temperature, you will get a cool white that resembles daylight. One of the main cost-saving benefits of LED lights is the fact that they often have a lifespan of over a decade. This makes them ideal to use in hard-to-reach places like ceiling lights. You should also see a reduction in your energy bills – not straightaway, but over time – when you switch to LED bulbs. You could even experiment by switching to LED in your kitchen or another room where you spend a lot of time. This is because LED bulbs don’t waste energy on heat (unlike incandescent/halogen bulbs) and instead, all of their energy is used on light.